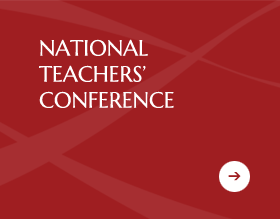 The Call for papers for the 2019 National Teachers’ Conference is now closed. 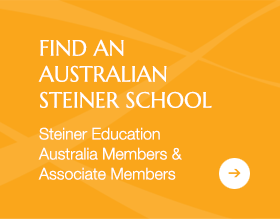 All workshops at the SEA 2019 National Teachers’ Conference will be presented as a series of two, or three workshops. Participants would be expected to attend all workshops in the series. 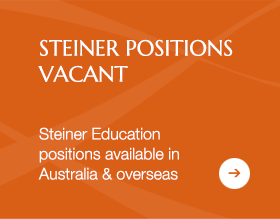 Please contact sea@steinereducation.edu.au for more information or enquiries.